With over 1.5 million drug and medical device related injuries each year, consumers are forced to take legal action. Find out if you have a lawsuit. Read news stories about dangerous medical devices and prescription drugs, health studies and pharmaceutical litigation. Drug companies would be required to list prices in advertisements under a Trump administration proposal released Monday. 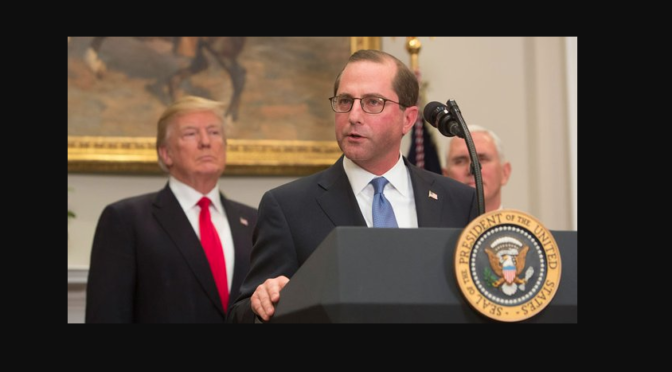 Under the new proposal, which was announced by Health and Human Services Secretary Alex Azar, drug manufacturers would need to state the list price of a 30-day supply of any drug that is covered through Medicare and Medicaid and costs at least $35 a month. The plan is the boldest step the administration has taken to date as part of its efforts to bring down drug prices, and puts the administration squarely at odds with the powerful prescription drug lobby. 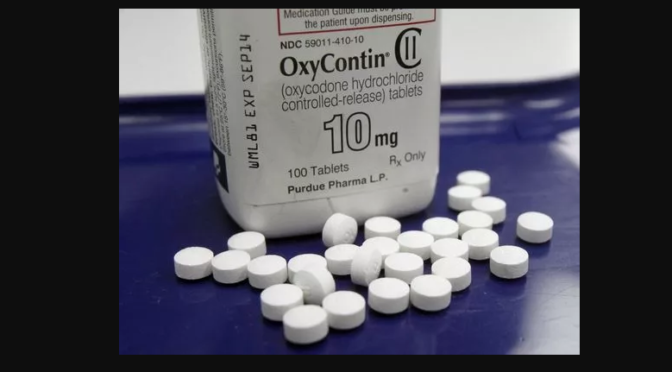 “Patients deserve to know what a given drug will cost when they’re being told about the benefits and risks it may have,” Azar said during a speech Monday in Washington, D.C. The proposal will be officially published Wednesday, and will be open for public comment for 60 days. According to HHS, the 10 most commonly advertised drugs have list prices ranging from $535 to $11,000 per month for a usual course of therapy. Under the proposal, companies would be required to post that information in clear, legible text onscreen at the end of the ad. HHS officials said the agency will publish a list of companies that don’t comply with the policy. Those companies would also be subject to potential litigation, officials said during a press call. The pharmaceutical industry opposes the proposal, arguing it would confuse consumers because a drug’s list price is often lower than what the patient will actually pay. PhRMA, the deep-pocketed trade group representing pharmaceutical companies in the U.S., tried getting ahead of Azar’s announcement, telling reporters Monday morning that its members would begin directing patients to more information about drug costs in television ads. Every ad mentioning a prescription drug by name will include a voiceover or text telling patients to go to a company-sponsored website where they can find information about the list price, as well as a range of potential out-of-pocket costs and potential patient assistance. Azar acknowledged PhRMA’s plan in his speech Monday afternoon, but said it doesn’t go far enough. 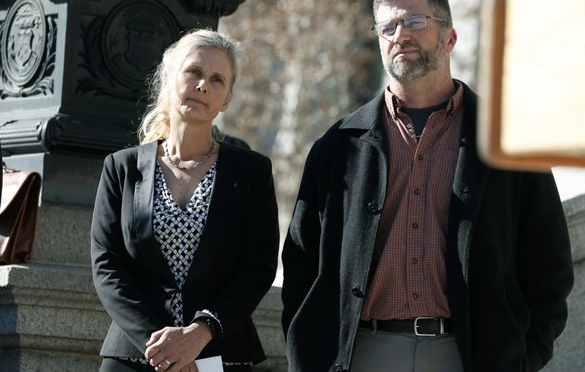 DENVER — A federal jury has ruled against a Colorado couple who claimed that a marijuana-growing operation hurt the value of their property in a case that was closely watched by the U.S. cannabis industry. Jurors reached their verdict in Denver after deliberating for about a half day, The Colorado Sunreported Wednesday. It was the first time a jury considered a lawsuit using federal anti-racketeering law to target a marijuana company. “A loss in this case would have meant the loss of his business,” Matthew Buck, the lawyer for operation’s owner, Parker Walton, told The Sun. The marijuana industry has followed the case since 2015, when attorneys with a Washington, D.C., firm first filed their complaint on behalf of Hope and Michael Reilly over Walton’s operation in the rural southern Colorado town of Rye. Vulnerability to similar lawsuits is among the many risks facing marijuana operations licensed by states but still violating federal law. Lawsuits using the same strategy have been filed in California, Massachusetts and Oregon. One of the Reillys’ lawyers, Brian Barnes, said the couple bought their land for its views of Pikes Peak, built a house there and hike and ride horses on the property. But they claimed “pungent, foul odors” from a neighboring indoor marijuana-growing operation have hurt the property’s value and the couple’s ability to use and enjoy it. Congress created the Racketeer Influenced and Corrupt Organizations Act to target the Mafia in the 1970s, allowing prosecutors to argue leaders of a criminal enterprise should pay a price along with lower-level defendants. At Wise Laws, we deal with a variety of marijuana business matters for customers in states where marijuana use has been legalized both medically and recreationally. The marijuana state laws are different from state to state and can be difficult to understand and learn when setting up a marijuana business. As your well versed marijuana legal consultant, we can provide you with reliable marijuana business attorneys so that your marijuana business is in compliance with state laws and continues to be successful. Experienced Marijuana Lawyers Representing States With Both Medical and Recreational Laws & Eventually The Entire Country. Our medical and recreational marijuana lawyers at Wise Laws as you can tell provide a huge amount of marijuana business guiding and consulting to their clients in America. The legal services we offer are not just collective and businesses services but civil litigation, criminal defense, marijuana strain patents, asset protection and more. In order to legally distribute and sell marijuana, laws change by state,, a vendor, shop, dispensary, collective, wholesale must possess a marijuana retail business license. Selling marijuana and marijuana related products without the appropriate license can lead to serious legal issues. Wise Laws have helped many business owners obtain retail marijuana licenses. Wise Laws can help you request for the type of marijuana business license that best works for your business. If you’re looking to create a marijuana business, it’s very vital to create, obtain and have the necessary marijuana corporate business documents required by your state. Wise Laws, we’re very smart about marijuana laws nationwide, so we can help in your state. 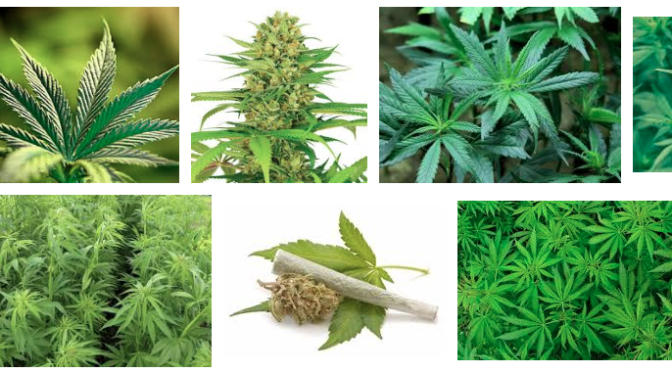 We have the necessary team of marijuana lawyers to take care of all parts of a marijuana business from seed to sale. Wise Laws handles the preparation and filing of all legal documents and paperwork with the state on your behalf and done quickly so you can start your marijuana empire. With all businesses, state, county, city and federal taxes are a lifeline and core aspect that must be tackled. 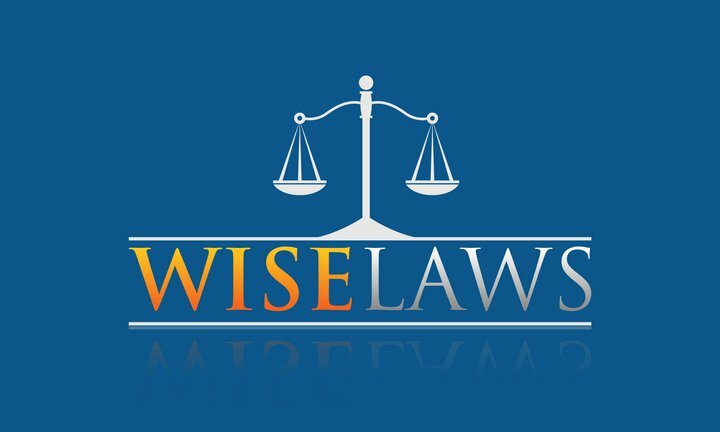 Wise Laws, has a network of tax accounts and consultants to aid marijuana business owners and investors with marijuana tax issues. We pride on being proactive regarding your marijuana business taxes, so that the future will not be stress prone. Wise Laws helps customers with marijuana wholesale farming, cultivation and manufacturing services. If you are a grower and sell marijuana wholesale to marijuana retail shops or distribution outlets, you will need to acquire a wholesale license. Wise Laws can help assist you with all the proper paperwork and give you lawyers for your marijuana wholesale business venture. It all starts with the growers, that is why we like to make sure you turn a profit but you must have the local and state blessing. If you have any questions regards to setting up a legit and legal marijuana business for commercial and profitable success, please give us a call to schedule a free legal consultation at 800-270-8184. A New York judge has delayed for almost a month the hearing of Mexican drug kingpin Joaquin ‘El Chapo’ Guzman, one of the world’s most notorious criminals. Guzman’s attorney Eduardo Balarezo had wanted Judge Brian Cogan to push back the hearing to April. But Cogan of his own accord already delayed it from January 19 to February 15. Balarezo said he needs more time to address the 290,000 pages of documents and thousands of other documents in the case. The 60-year-old kingpin, accused of running one of the world’s biggest drug empires, has been held in solitary confinement since being extradited on in January 2017. 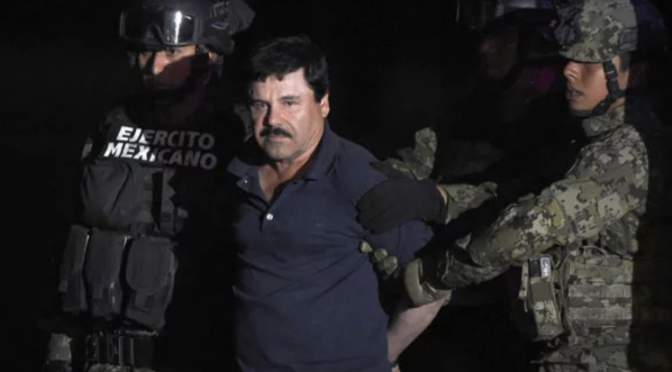 Guzman — who twice escaped from prison in Mexico — is accused of running the Sinaloa cartel, one of the world’s biggest drug empires.